When women and girls become an integral part of the development process at a national, local and community level, everyone in the community will benefit. 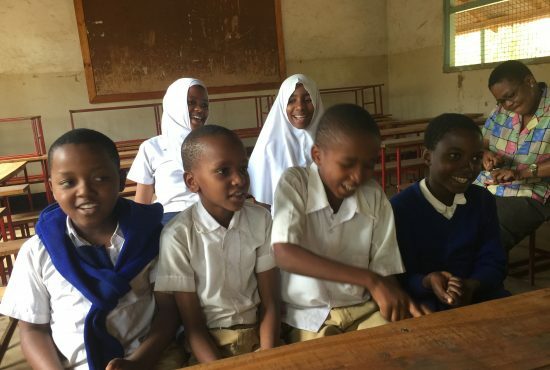 Likewise, at a country level, if under-developed or marginalised community groups develop their educational, health and livelihoods status, the entire country can benefit. We will contribute to changing these barriers to achieve our vision. Genuine empowerment through community dialogue and engagement, full participation and skills training of women and girls is key to improved decision-making power and control over their lives. Our approach to female empowerment in decision-making is treated as a key component of each pillar of our Theory of Change which can be viewed here. It makes sense of our gender approach and our commitment to working with women and women’s groups. It focusses the attention on the power of women in each programme area. Key indicators built into African Initiatives’ organisational monitoring, evaluation and learning (MEL) framework will allow the organisation to demonstrate the results of the work we do to improve women and girls’ decision-making power. Particularly with regards to their health, well-being, education and livelihoods, and the position of women in the household and more widely in the community. 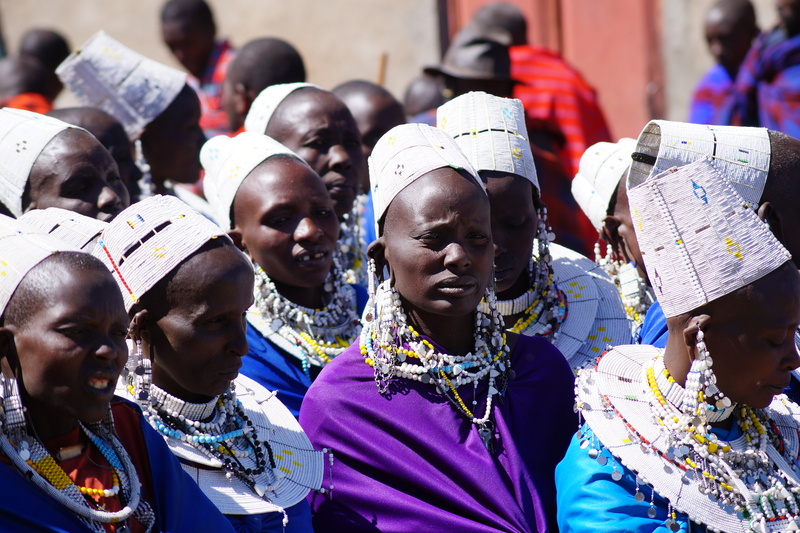 We recognise that addressing gender equality cannot happen without working closely with, and listening to men and boys, in partnership with organisations, institutions and traditional structures in the communities we work with. Our health and well-being, education, and livelihoods programmes will work with marginalised women and girls to improve decision-making power. We will have reduced the incidence of violence experienced by women and girls. We will ensure that women, men, boys, girls and third gender concerns and experiences are integral to the design and implementation of our work.